"As an HR team, we know the daily support we provide to lawyers and staff translates into the highest level of service for Hirschler clients." A 30-year veteran in the human resources field, Ellen is responsible for ensuring that Hirschler employees are provided with the resources and support that keep the firm operating efficiently. In addition to overseeing resource allocation, Ellen recommends and implements policies and procedures relating to all phases of an employee's experience at Hirschler, including: recruitment, selection, retention, development, work environment, compensation, benefits, training, mediation and recognition of seniority and exemplary performance. 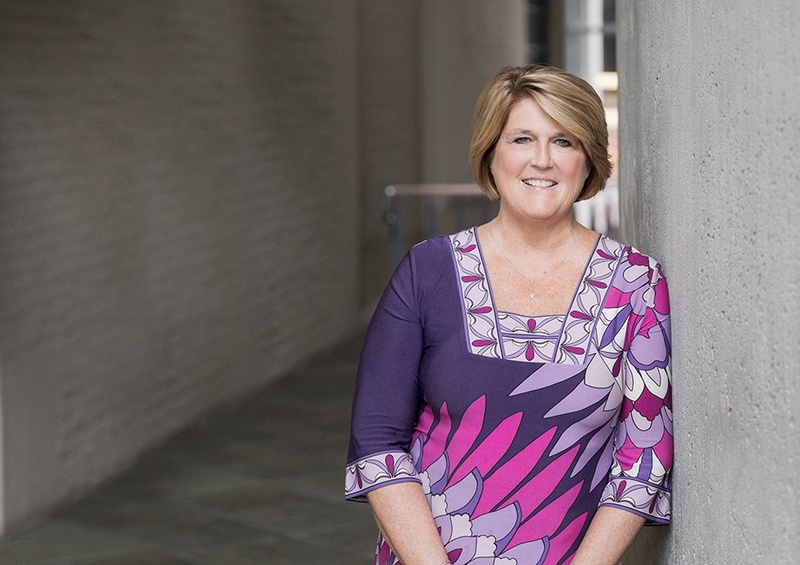 Prior to joining Hirschler, Ellen provided human resources support to the Commonwealth of Virginia and held a variety of positions within the corporate human resources division of the Richmond-based Thalhimers department stores. She has in-depth experience in recruiting, compensation, performance management, customer service, interpersonal communication, coaching and change management. Ellen strives to lead by example: inspiring others to be present, engaged and flexible; and encouraging them to collaborate, communicate and get involved. Ellen is a real road warrior with a special fondness for family. She spends her spare time making field trips across Virginia and Maryland to spend time with her parents and her two daughters, Leslie and Lianna. Ellen has a range of interests and is always up for a road trip or new adventure which she embraces with flexibility and enthusiasm – an approach she also applies to her professional life. An “Acts of Service” girl, Ellen loves to spread kindness and joy where she can. She enjoys her time volunteering, helping others and maintaining a daily gratitude ritual. She is grateful for her Hirschler family and a professional role that is well aligned to her personal values.